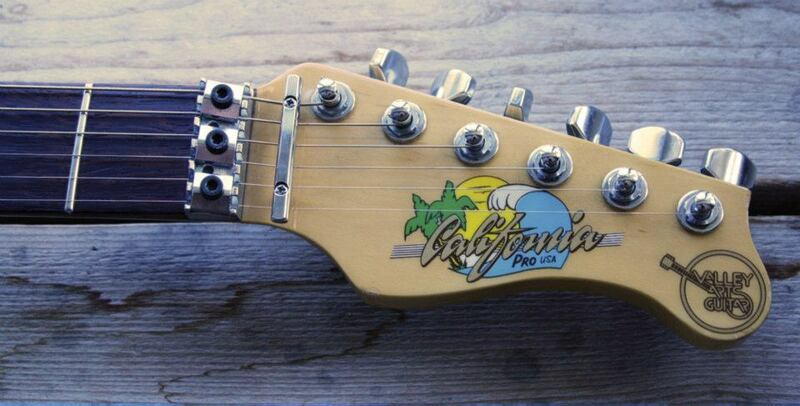 ***The headstock shown below is the original California Pro, only 100 originals were ever made. 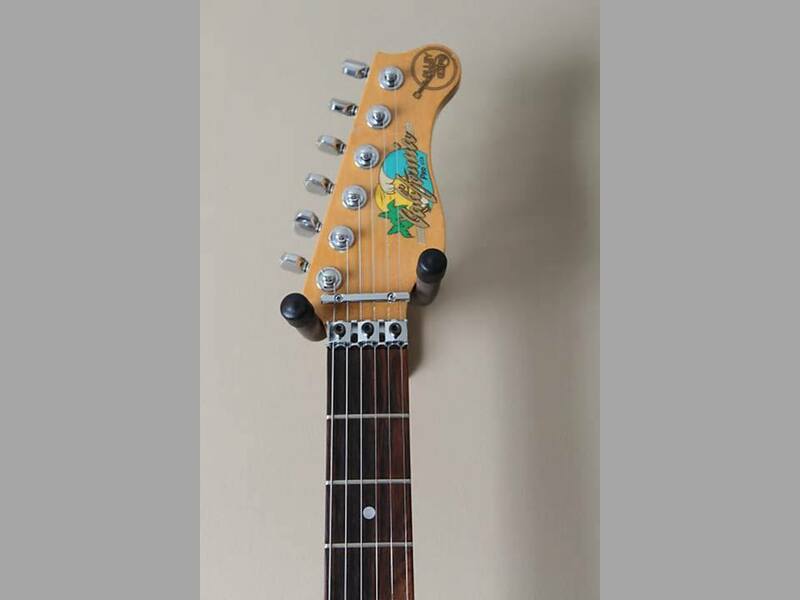 All other California Pro headstock designs are a design of Samick Guitars, even if it does not say Samick on the headstock . If it doesn’t have this exact logo on the headstock, it is a Samick product.